I spoke with talkRADIO on Tuesday morning about the apparent poisoning in southern England of Sergey Skripal — a Russian who spied for UK intelligence services in the 1990s and was later part of a prisoner swap for Russian “sleeper” agents in the US — and his daughter Yulia. Is the Russian State behind attempted murder? 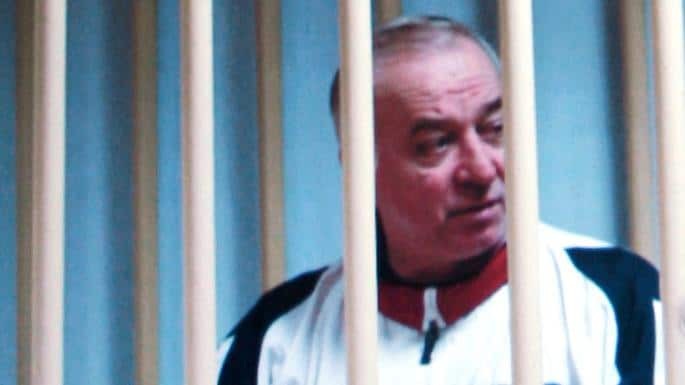 And, if so, will the UK Government punish the Kremlin for the assassination order, having refrained from doing so over the killing of former KGB operative Alexander Litvinenko in London in 2006?